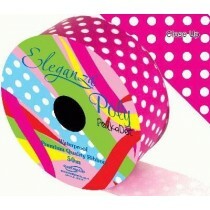 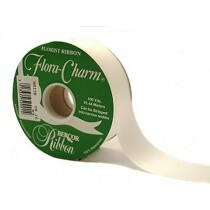 Are you looking to add your own unique elegance to balloon decoration at your next event? 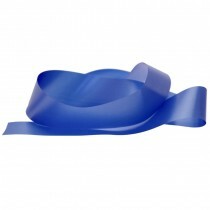 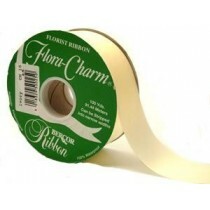 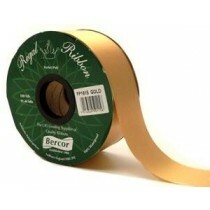 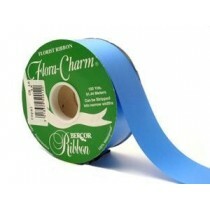 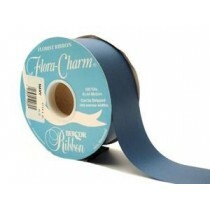 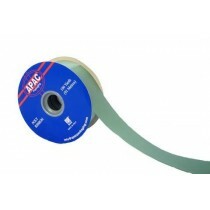 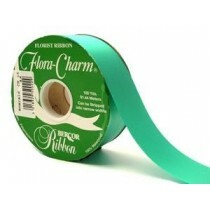 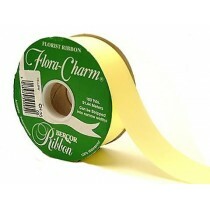 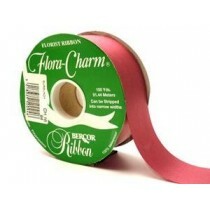 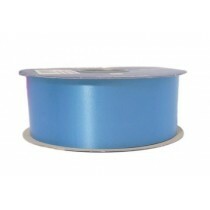 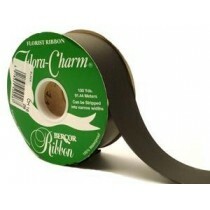 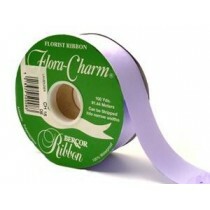 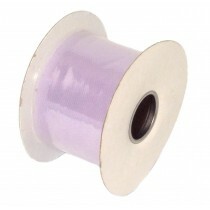 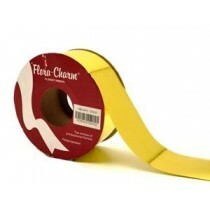 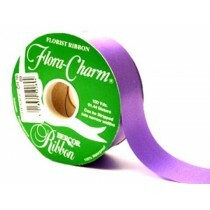 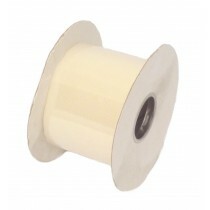 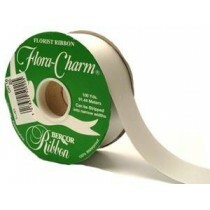 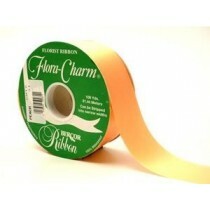 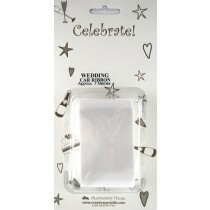 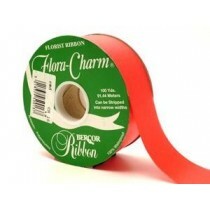 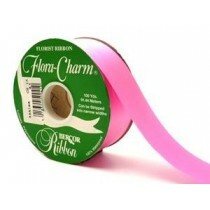 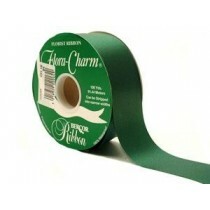 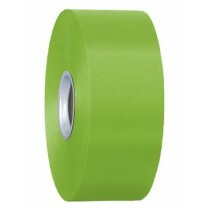 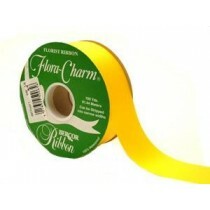 If so, look no further than our amazing range of stunning ribbon for balloons. 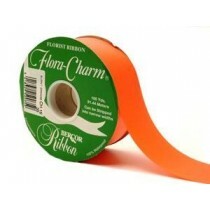 We stock ribbons in a variety of widths, from 5mm to 2 inches, and in an absolutely incredible spectrum of colours; as well as dozens of colours and shades, we also stock printed designs such as polka dots, flowers and stripes. 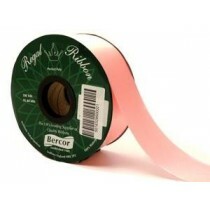 Our balloon ribbons aren’t just made for small gatherings – our reels of ribbons are available in lengths of up to 50m, so you can be sure you’ll have enough to complete your decorations.